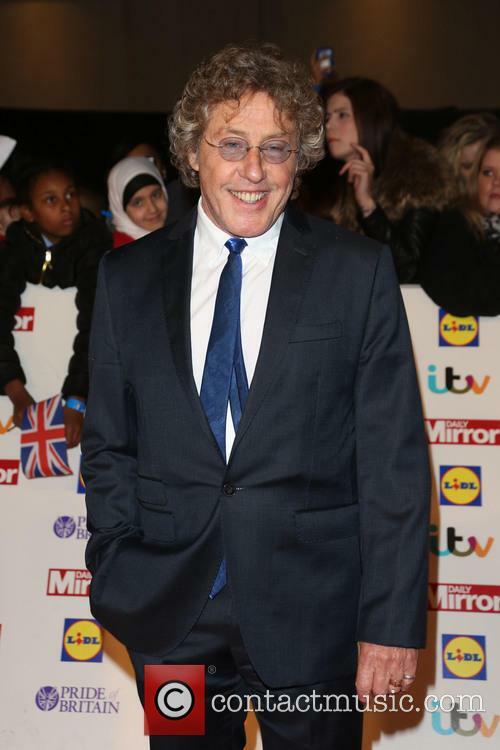 Net Worth: According to Celebrity Net Worth in 2013, Roger Daltrey has a net worth of 65 million USB. 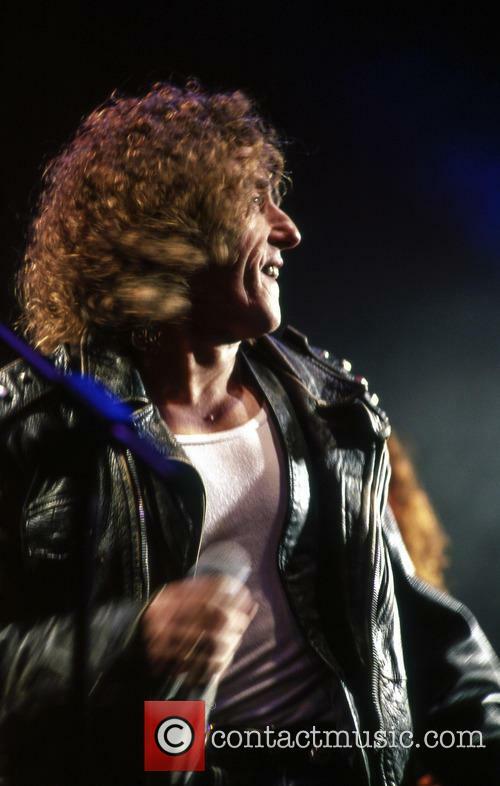 Childhood: Roger Daltrey was born in Hammersmith, London, to Irene and Harry Daltrey. He studied at Victoria Primary School and later Acton County Grammar School along with Pete Townshend and John Entwistle. Despite his strong grades at school, Daltrey chose not to attend University, and chose to join the growing rock and roll scene instead. While joined a few bands in his youth, he was forced to get a day-job as a sheet metal worker while performing concerts in the evening. Career: While touring several clubs and bars, Daltrey invited his childhood friend John Entwistle to join, who in turn convinced him to bring Pete Townshend into the band. When the drummer left the band soon after, he was replaced by Keith Moon. In 1964, the group chose to name themselves The Who. The Who ran from 1964 to 1982, before making a comeback again in 1989, and finally making a second comeback in 1996 which continues to this day. 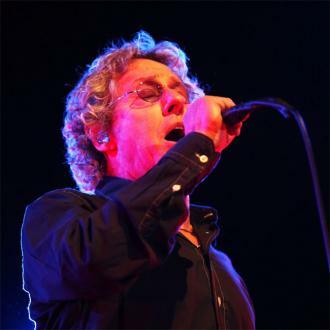 In 1973, Daltrey began working on an additional solo career, releasing eight solo albums. Personal Life: In 1964, Roger Daltrey married Jacqueline "Jackie" Rickman, and they had a son, Simon, in the same year. In 1967, Daltrey had an affair with Swedish model Elisabeth Aronsson, leading to the birth of a second son, Mathias. The following year, Daltrey and Rickman divorced. In 1968 he met Heather Taylor, and the couple married in 1971. In 1972, the couple had a daughter, Rosie Lea, before having Willow Amber in 1975, and a son Jamie in 1981. The 74 year old spoke about Brexit, the Labour leader and the impact of #MeToo and Time's Up in a new interview. 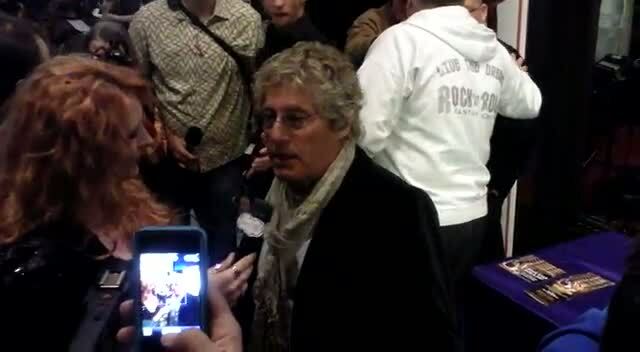 Roger Daltrey, the lead singer of rock legends The Who, has disparaged Labour leader Jeremy Corbyn as “a communist” and criticised the #MeToo movement in a new interview. Speaking with the Daily Mail’s Event magazine, the 74 year old frontman was asked in a wide-ranging interview about Brexit, the sensational rise of Corbyn, and the post-Harvey Weinstein #MeToo and Time’s Up campaigns to root out sexual abuses in the entertainment industry. Roger Daltrey will release his memoir in 2018, after finally having enough ''perspective'' to justify publishing the book. The 73-year-old legendary rocker has been a member of The Who for more than 50 years, and while he's ''resisted'' the idea of penning the project for a long time, he has accepted that it's now time to tell his story. In a statement, he said: ''I've always resisted the urge to 'do the memoir', but now, finally, I feel I've enough perspective ... When you've spent more than half a century at the epicentre of a band like The Who, perspective can be a problem. The Who will play their 1969 classic rock opera 'Tommy' in full at London's Royal Albert Hall on March 30th and April 1st 2017. Legendary rockers The Who have announced they will revisit their classic album Tommy in acoustic form at next year’s Teenage Cancer Trust shows at London’s Royal Albert Hall. The special one-off shows, on March 30th and April 1st 2017, will coincide with the 100th instalment of the Teenage Cancer Trust series, of which the group’s singer Roger Daltrey has been a patron for many years. At the performances, The Who will play Tommy from start to finish in acoustic form accompanied by a special video presentation, along with a selection of other famous Who hits. Tickets go on sale for the shows from September 23rd. 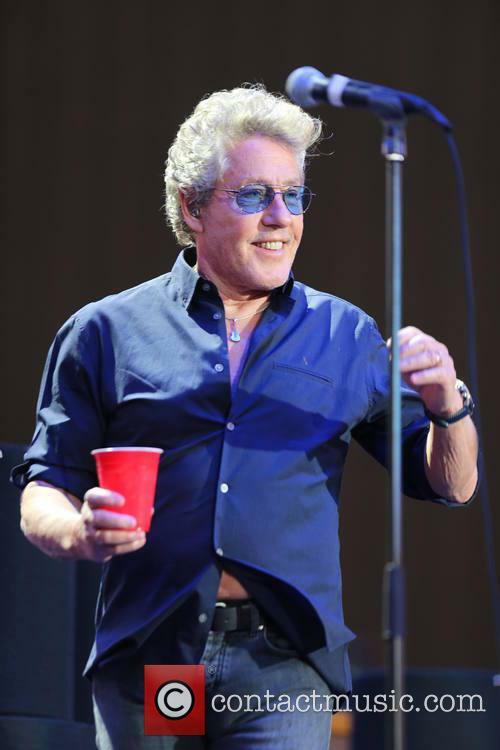 Roger Daltrey has been diagnosed with viral meningitis and the remainder of The Who’s tour dates in North America have been postponed until next year. The Who have cancelled the rest of their dates in the U.S. leg of their 50th anniversary world tour as Roger Daltrey is ill with viral meningitis. The British rock band announced their decision to postpone the dates on their website on Friday (18th September). 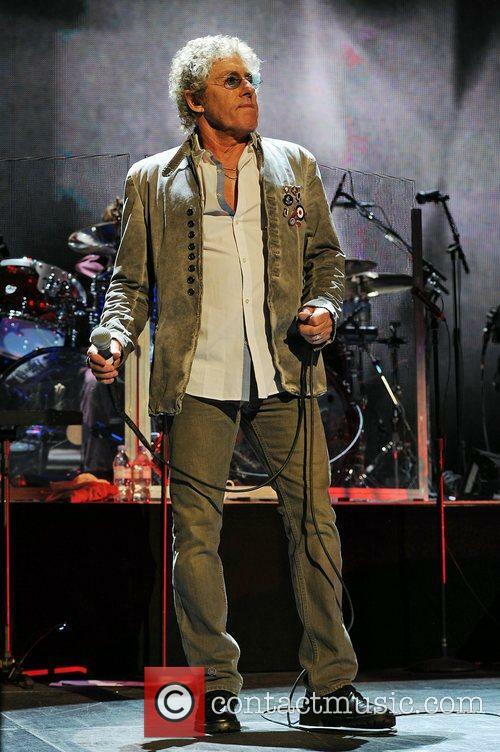 Roger Daltrey performing on opening night of the Quadrophenia Tour in November 2012. 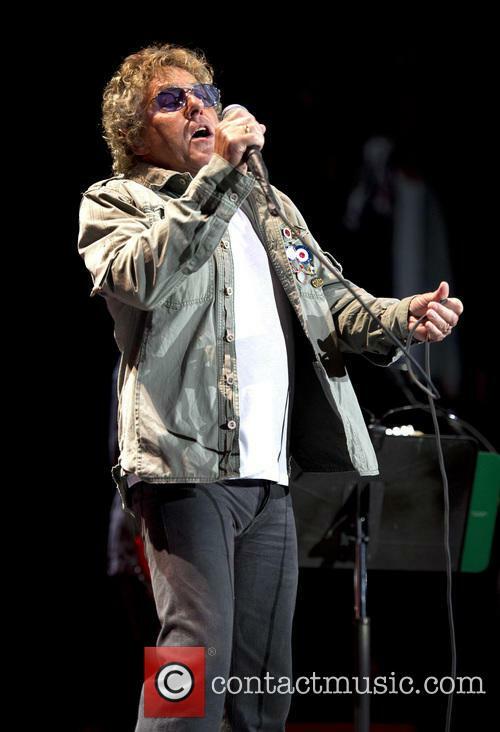 Read More: The Who Postpones Four U.S. Concert Dates Due To Roger Daltrey’s Ill Health. 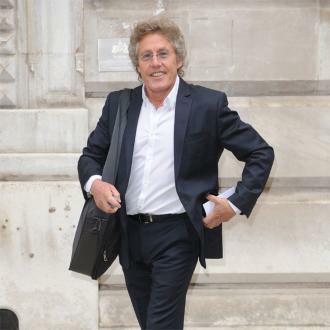 The Who has postponed four tour dates because Roger Daltrey is suffering from an ‘unspecified virus’. 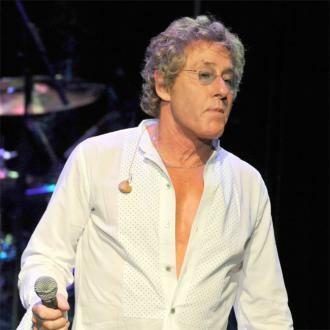 The Who have been forced to cancel four tour dates due to Roger Daltrey’s health. The 71-year-old frontman has been suffering from an ‘unspecified virus’ and the four tour dates have been postponed, although new dates have not been set as yet. 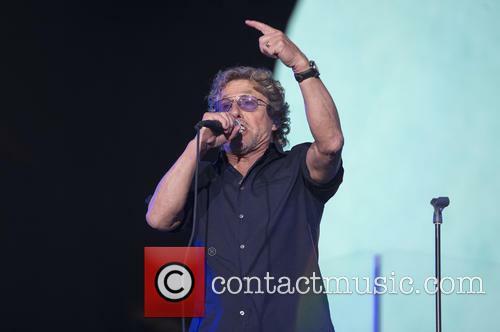 Roger Daltrey performing in Amsterdam in July 2013. Read More: The Who Reveal They Replaced Prince At Glastonbury As They Claim Headlining Set Was 'Sabotaged'. 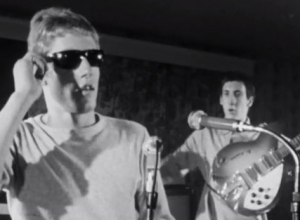 There's a cool 1960s beat to this documentary, which explores the creation of The Who through the eyes of the two men who made them stars, Kit Lambert and Chris Stamp. 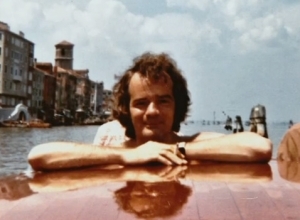 Filmmaker James D. Cooper deploys an astonishing collection of unseen photos and film footage to tell the story, including both new and archival interviews with the people involved. And even if there are sequences that feel like they're off the topic, this is a strikingly engaging documentary both about the band and the music industry. Kit and Chris were the ultimate odd couple: Kit was super-posh (and also gay at a time when being so was illegal), while Chris was a working-class Londoner. 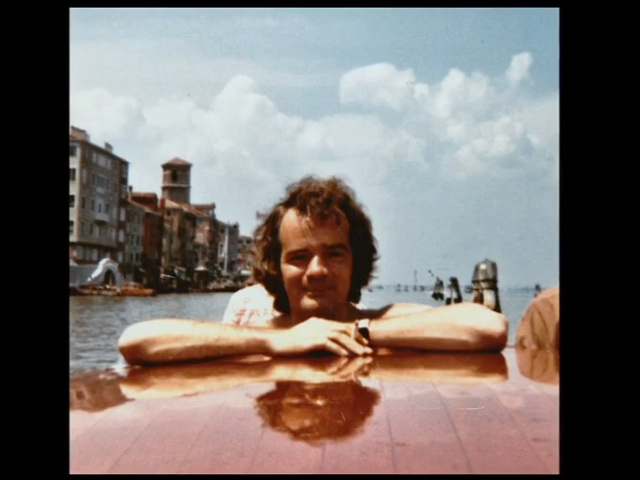 But they shared a deep love of art and philosophy, and planned a career together making movies. To kick off their career, they decided to make a film about a band, and they thought the High Numbers were the perfect subjects: neither cute like the Beatles nor brutish like the Stones. They chose one of the band's old names for itself, The Who, and came up with clever ways to build an audience. Then in 1969 their rock opera Tommy pushed The Who into super-stardom, resulting of course in drug use, money issues, fame problems and lots of arguments. 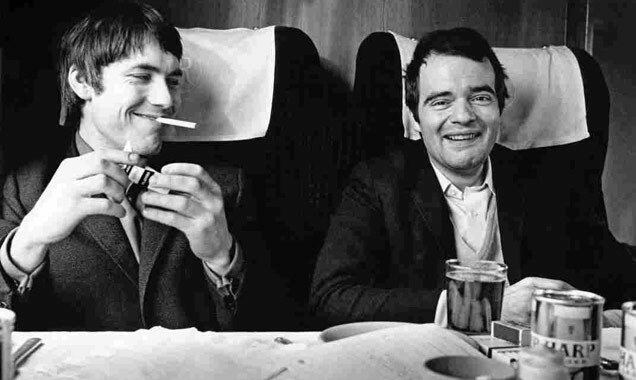 What's most fascinating about Lambert and Stamp is the way they allowed The Who to have a life of its own, constantly shifting their own goals rather than try to make the band what they wanted it to be. Using a range of colour and black-and-white imagery, this lively and witty documentary captures their strong personalities, while carefully detailing how they managed everything from the band's music and clothing to the way they played on-stage (there's a hilarious montage of guitar-smashing). And like Lambert and Stamp themselves, everything is infused with a strong sense of the British class system, which they cleverly exploited for their own gain. Kit Lambert and Chris Stamp were important players in The Who's career. Eager to produce a film based on rock 'n' roll as amateur filmmakers, they ended up managing the group, bringing their music to a wider audience and gleaning interest from the US music industry with top albums such as 'Who's Next', 'Tommy' and 'A Quick One'. They wanted to mentor and document a band that would become renowned for their misfit music and rebellious lifestyle, but within ten years the relationship between the Lambert and Stamp and the band was broken down beyond repair as serious financial issues arose, and their drug fuelled lifestyles began to take their toll on their success. Despite playing in one of the most influential rock bands of the 21st Century and encompassing all preconceptions that go along with that title, singer Roger Daltrey is clearly a big ol’ softie at heart after making one newlywed couple’s dream come true with an impromptu stage crash on their big day. Bride and groom Susan and Carl Smith were celebrating their married status with a reception at the Mar Hall Hotel in Glasgow when The Who frontman, Daltrey, caught sight of the festivities. The Who are releasing their first new song in eight years. It's been a long wait, but mod legends The Who are releasing their first new song in eight years. What took you so long fellas?! BBC reported on the news that Roger Daltrey and co would be releasing a new track on their complimation album 'The Who Hits 50!' as the band gear up to celebrate their half-century anniversary. The mammoth album features forty-nine of the band's previous songs as well as their their new song 'Be Lucky'. Robert Smith Calls The Cure's New Album "A Sore Point"
The Cure played a 40-plus song set at the Teenage Cancer Trust show over the weekend. The Cure's Robert Smith says he is unconvinced that the release of the group's new album is a worthwhile exercise and that the record is "a sore point" within the band. The album is the follow-up to 2008's 4:13 Dream, though the tracks were also recorded six years ago - Smith says he should have stuck to his guns and released a double album. 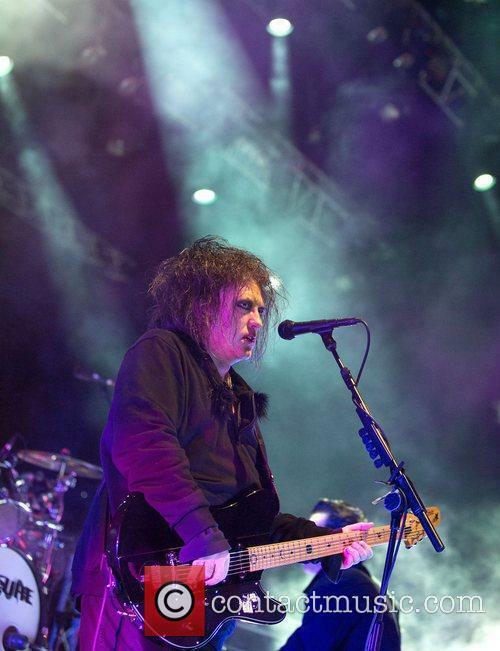 Continue reading: Robert Smith Calls The Cure's New Album "A Sore Point"